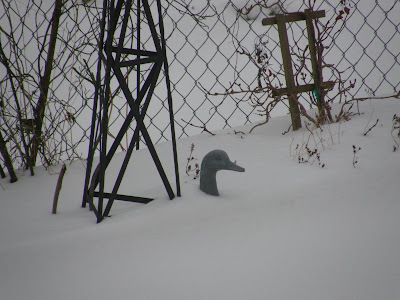 I was getting tomorrow's Wordless Wednesday post ready(I have to work tomorrow and wanted it up before I go) and I got the dreaded message from Blogger that I had exceeded my picture quota-ACK! So I broke out Jim's credit card(thanx hunny!) and bought some more storage space. And now I have to wait up to 24hours to post any pictures. But at least I will be able too! P.S: Since many are asking, I paid $5us for 20GB of photo storage. Blogger says that's about 10,000 pictures. And it was the cheapest. That is $5/year by the way. A little bit of red lol. Tilly made these quilts for her two granddaughters for Christmas. I absolutely adore black/white quilts; I really need to make one of my own. Tilly wasn't sure what she wanted on the other quilt and once I asked her if her granddaughters were Twilight fans, I knew which pattern this quilt was getting. For my sister in law's mother for Christmas. Now to get it mailed off in time. Christmas card marathon is done. I created 65 Christmas cards, 3 birthday and 1 thank you in the past 2 days. Go me! I do feel that I wasn't as creative as I could have been this year but I just wasn't feeling it. But they are done! And here's a brief sneak peek; all the cards but 10(they are missing some ribbon). Now back to the quilting! SPRAY 12-cup fluted tube pan with cooking spray; pour in chocolate syrup. BEAT cake mix, water, oil and 3 eggs with mixer 2 min. or until well blended; blend in sour cream. Pour over syrup in pan. BEAT cream cheese and sugar with mixer until well blended. Add remaining eggs; mix well. 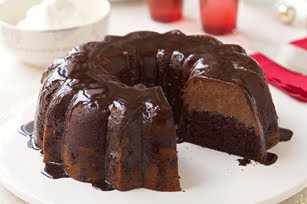 Blend in evaporated milk and melted chocolate; gently spoon over cake batter. Cover with foil sprayed with cooking spray, sprayed-side down. PLACE tube pan in large shallow pan. Add enough water to larger pan to come at least 2 inches up side of tube pan. Bake 1 hour 30 min. or until toothpick inserted near centre comes out clean. Cool completely in pan on wire rack. Refrigerate 2 hours. Invert cake onto plate; remove pan. Serve cake topped with whipped topping. 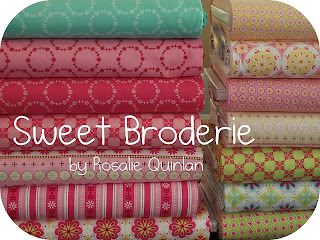 I've had some questions about the quilties I blogged yesterday(see them here). Because they are so little, I put the borders on, apply the appliqué than sandwich the quilt and do my blanket-stitch(or as I call it, my button-holing) right through all 3 layers. And just to crisp the binding up, I'll even sew that on before I trim the quilt. Now that can be a little tricky, especially when trimming the excess backing and batting off. More than once, I've nicked my binding and had to remove it and start over. Now they sit in my to be bound pile; it really doesn't seem to be shrinking at all! I am going to have to ask Santa for this adorable quilt from Hamels this year. Made from warm and cozy flannel with the wool appliquéd; love it! Check out the fabulous flannel backing. Quilted with Shooting Stars and some freehanded meandering and stars. And here's a sneak peek of a custom quilt I wrapped up earlier this week. Hands down, this is my absolute favorite quilt I have longarmed this year. Amanda did an amazing job piecing it; it was a dream to quilt. I know she is going to love it as much as I do! And the most fabulous border ever. I wonder if she would let me keep it? Got the teacher gifties finished yesterday. I made these last year too; love how quickly them come together and are just too cute. Just have the binding to finish but there is lots of time yet for that. Last day of school isn't until the 17th! lol. Up next? Three of these. And this weekend; nothing but Christmas cards! Someone is going to get a really big surprise this week. Stay tuned. Yummy Figgy Pudding fabric from Cindy for my birthday last year. This quilt whipped up in under 2 hours. As you can see, still working on the binding than I can enjoy it this Christmas. 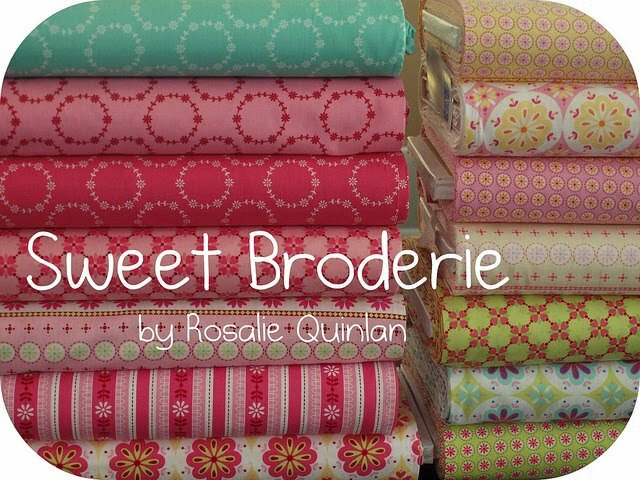 Hurry over to Retro Mummy to win 14 fat quarters of Sweet Broderie fabrics. Lately we've been getting more and more custom quilts which has been very fun. I've really enjoyed getting to play with rulers and block/border insets. I'm still not a template fan though. 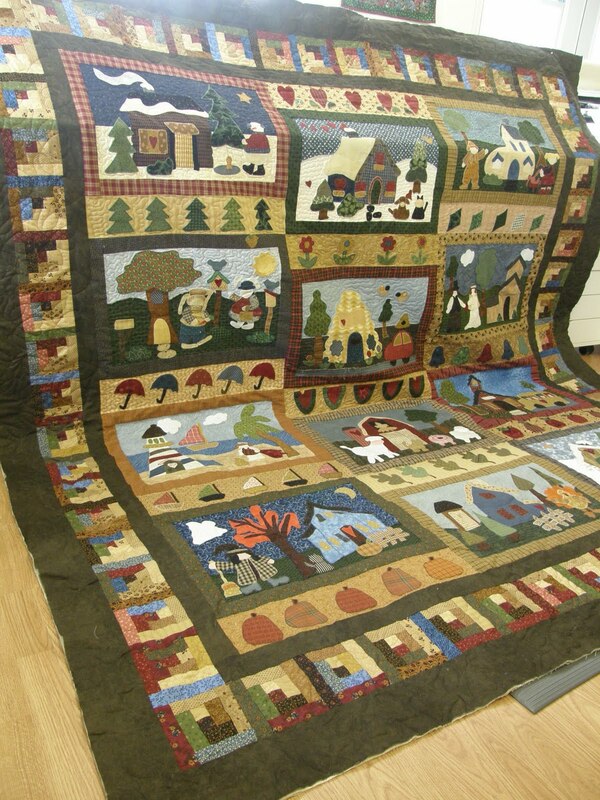 Tilly brought in two Thangles quilt for us to do. Mom and I each did one and it was neat to see how different we quilted each quilt. I decided to use Norma Sharp's Raindrop block set on 'my' quilt. 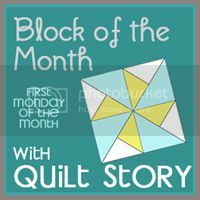 I used two different block insets for the pieced and empty blocks but still kept them simple. I used the 6 inch matching border in the borders; I'm getting really good at turning quilts and lining patterns up again lol. 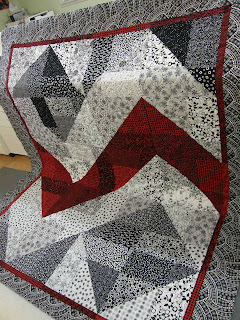 The whole quilt was also ditched; wow, that took forever! I really love the corner triangles. 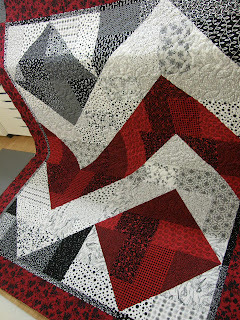 Head over to Mom's blog to see how she quilted her version. 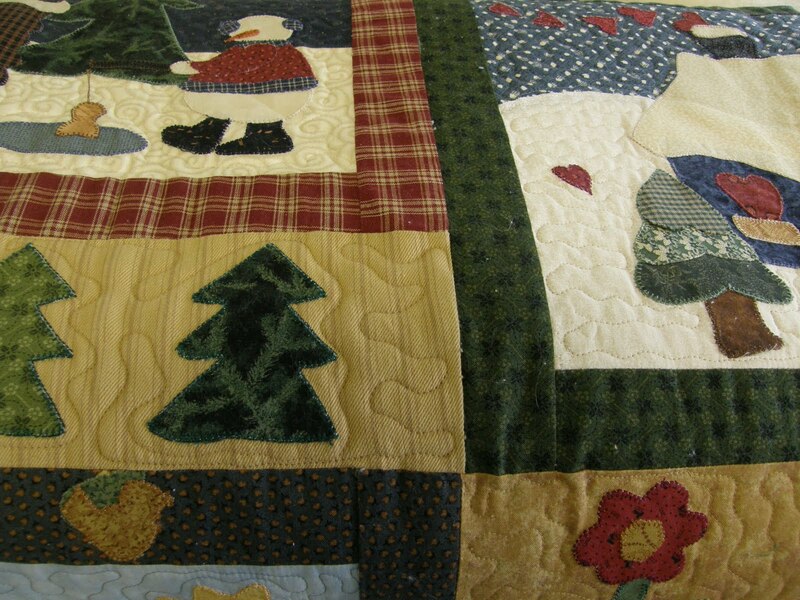 Christmas is in full swing at Quilted Cats Hideaway(psst, did ya catch that link? go check it out! website is 'this' close to being finished!). This is Gail's year round snowman quilt; each block is themed for a month of the year. I love the little appliqué blocks, under each snowman appliqué; so cute! I stippled, meandered and echoed my heart out on this quilt. It took 2.5 days to quilt; the quilt is just over queen sized. It was a lot of work! I also quilted the pattern Sweetheart in the green and log-cabin borders. I finally got my Sonnet quilt quilted. I almost just slapped a panto on it but I couldn't bring myself to do it. I did a continuous curve in all the center squares; so much fun. A border panto, Cotton Candy, went in the striped and floral border, than I piano keyed the piano keys and echoed around the appliquéd flowers in each corner. I l-o-v-e appliqué. And like Christmas' past, most of my gifts this year are going to be appliquéd ones. It took forever on Saturday to get a super easy project finished. 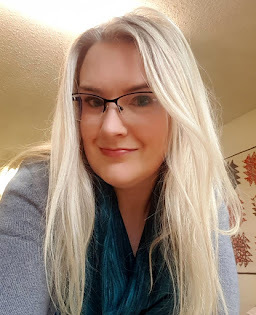 I can only show a sneak peek of it since I know the recipient reads my blog(morning Erica!!) There's going to be quite a few 'sneak peak' pictures only soon! Since Saturday was not as productive as I had planned, I decided to spend Sunday working on the appliqués. My plan was to get everything traced and cut out. Course the first step in that involved emptying the scrap bin. And than the cat has to get involved too. Such a disaster, but very productive! Two hours of cutting last night and the shapes are ready to go! Dare I jinx myself and say that I am actually ahead of schedule for the Christmas sewing? But I haven't started the Christmas cards yet as a result lol. I'll be back later today with Quilt Monday. See you than! Is that we still have today and tomorrow to slack off on. The bad news? And it's not necessarily bad, I haven't accomplished as much as I had hoped to on the quilting front. And now Jim and I are batting #3's cold/flu symptoms; at least no one is missing work and school. I hit up a fabric sale yesterday and got the last bits I needed to finish off my Christmas projects. Before the sale I made up my list of who is getting what; it's not as scary as I had imagined lol. I got a border fabric for the fairies quilt. It finishes off the quilt perfectly. And finished the Wildflower Serenade quilt. It's not as big as I had thought but I don't want to add borders to it. Will have to think about it for now. The biggest time killer was my siggy block quilt. I put it together a few months ago and because I rushed it, the signatures ended all in different directions(sort of like the pictures in the post :P) So Wednesday night I pulled it apart. It took almost ALL DAY on Thursday to redo. And not every block needed remade; most just needed a 1/4 turn. But it's finished to the flimsy stage and will probably have to wait until after Christmas to get quilted. All the bright colors make me happy. 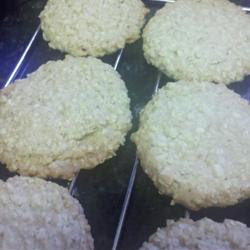 I just finished a batch of Oatmeal Shortbread Cookies(go try them, you won't regret it!) 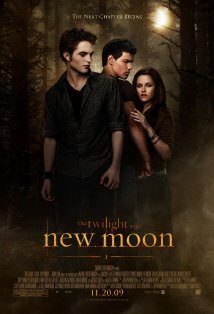 putting on my favorite movie and spending the rest of the day sewing. Goal is 2 before Christmas birthday presents. Of our 5 day no work no school break. I did a bunch of baking this morning(oh so good) and caught up on the laundry(honestly is anyone ever truly caught up on laundry?). I managed to make it into my sewing room after lunch and got together a quilt for my sister in law's mom. Erica found this panel at Quilts Canada and asked me to make something for her mom out of it. Had some trouble with the blocks not being square and ended up losing some of the words around the blocks but it's still good. I'll have to find something for a border. I'm pleased that the yellow and green sashings are from my stash. And I got a lovely surprise in the mail today; a late birthday present. This is truly the birthday that is never ending! Can't wait to make these; so cute!